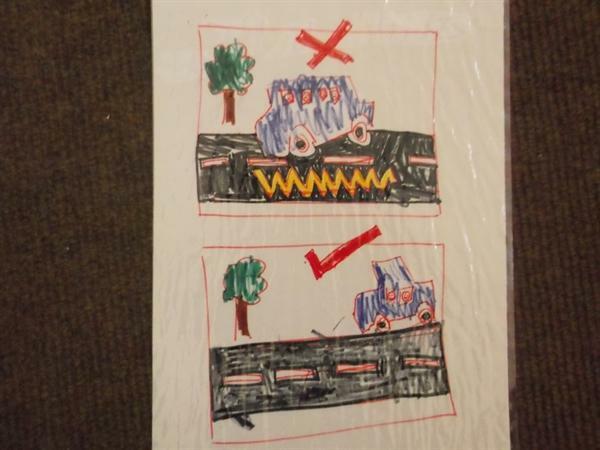 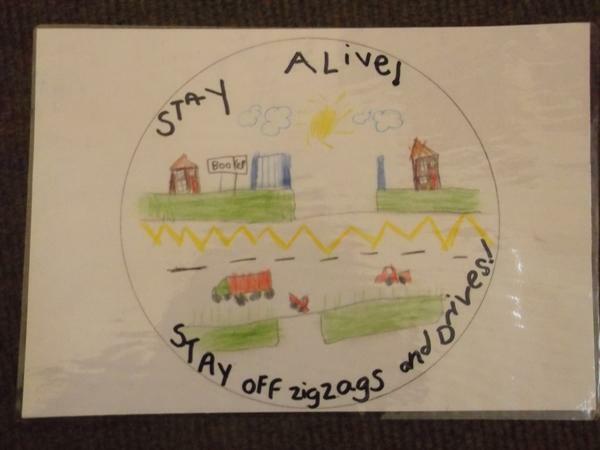 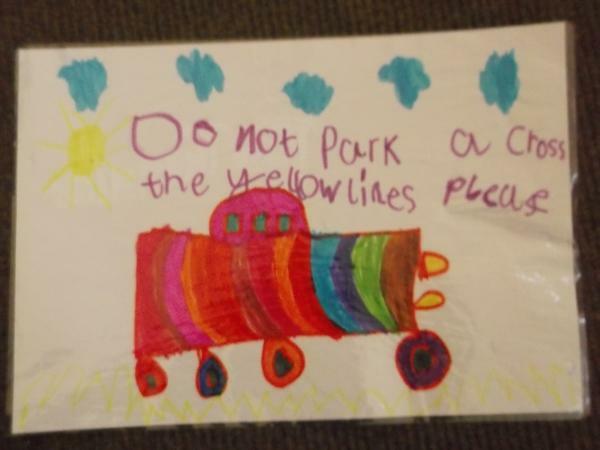 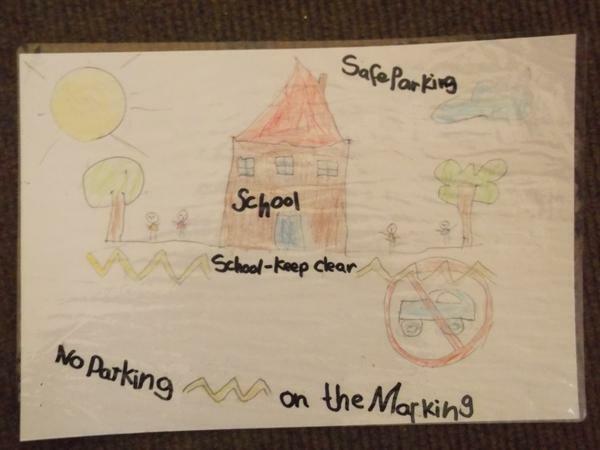 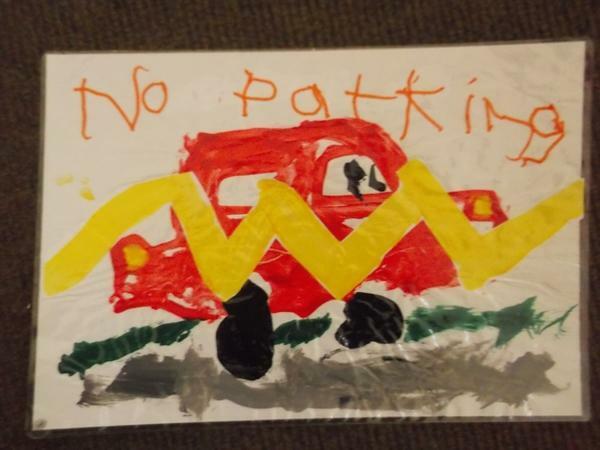 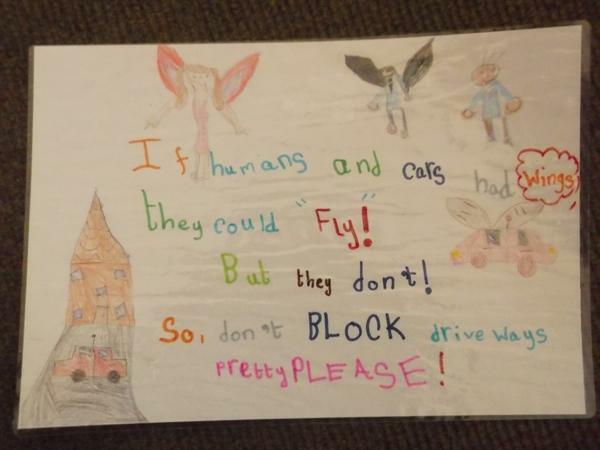 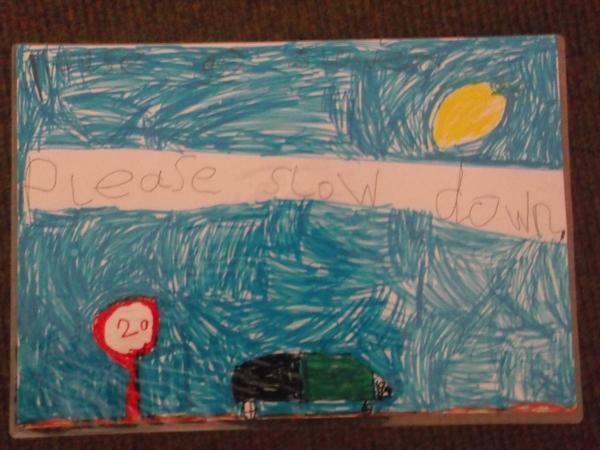 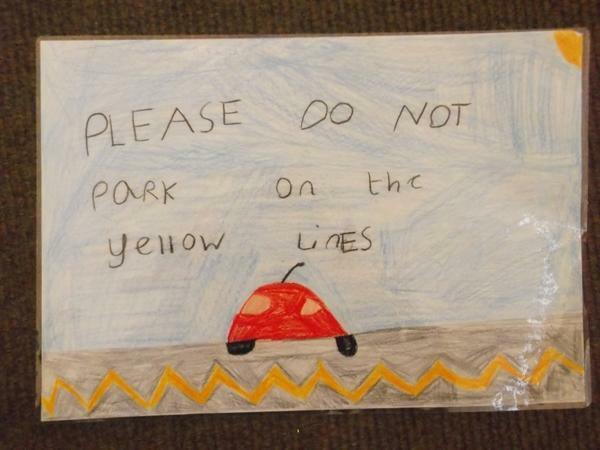 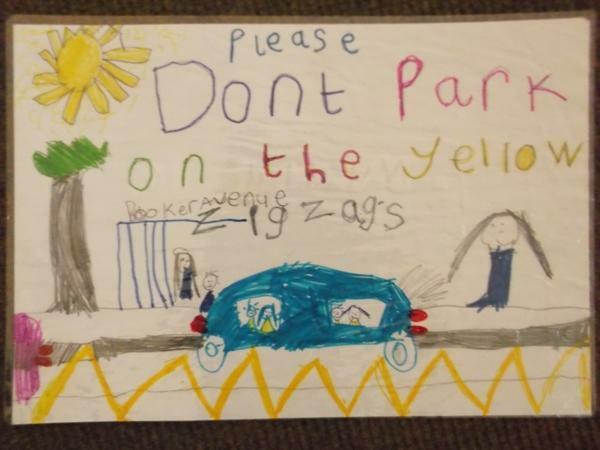 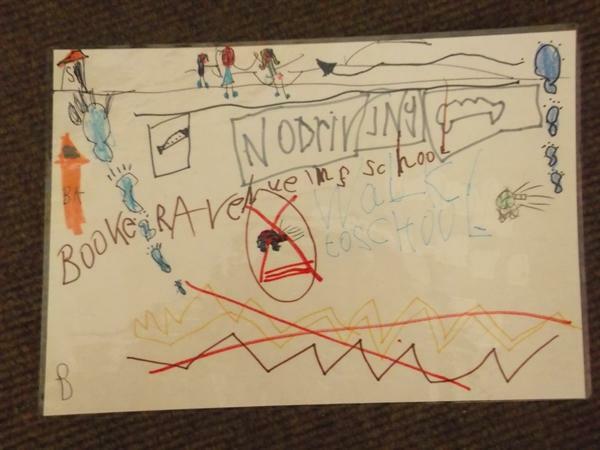 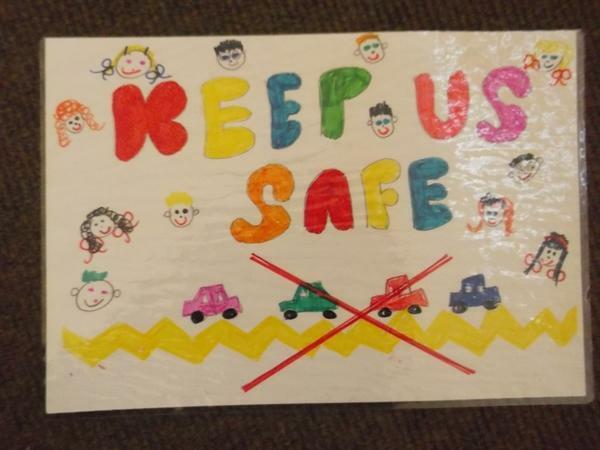 The School Council held a "Safe Parking" Poster Competition to encourage people to think about where they park around our school. 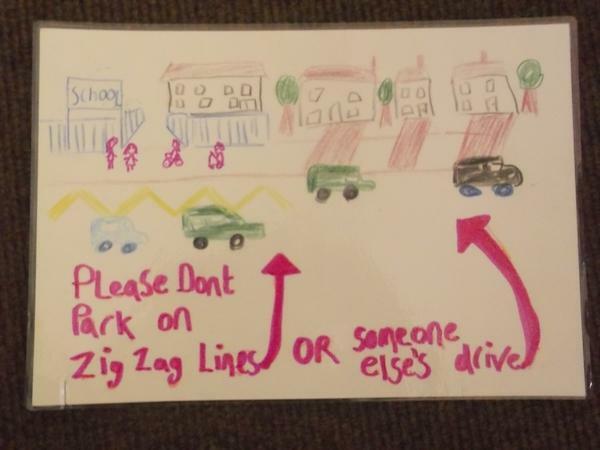 In assembly we talked about not parking on the zigzags or across people's driveways, and about parking a little bit further away and walking. 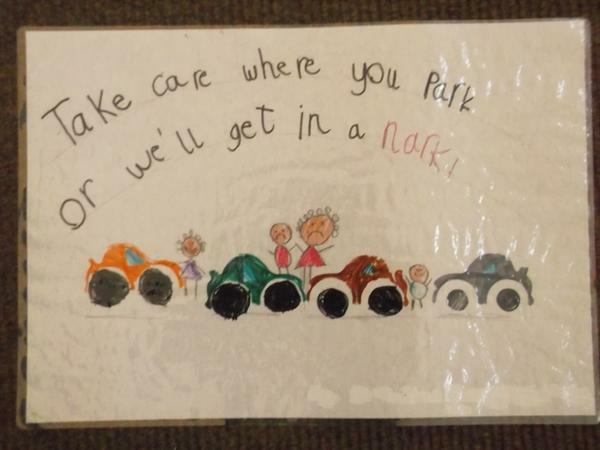 The posters were judged on Monday and prizes awarded in todays assembly. 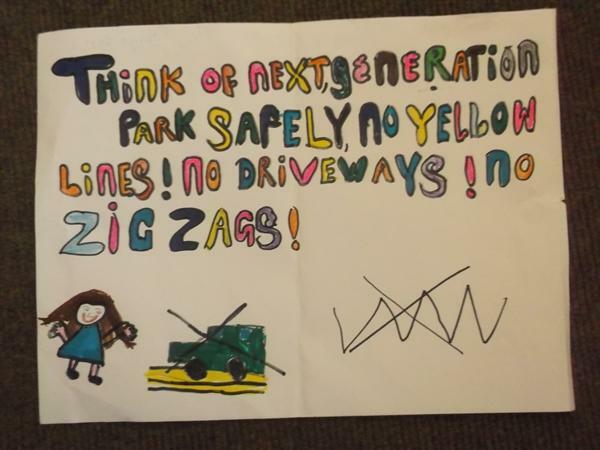 Have a look at the winning posters, which you will see shortly displayed around the school site.